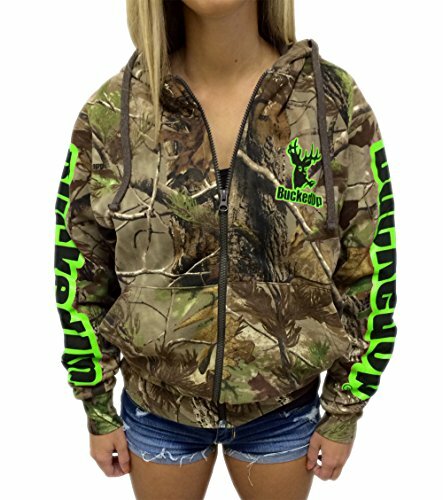 APG Realtree Camo Pulllover hoodie with wallet. BuckedUp® emblem on left chest, massive emblem on again and BuckedUp® down every sleeve. eighty% Cotton 20% Polyester males’s styled hoodie. Please make a selection dimension thus.